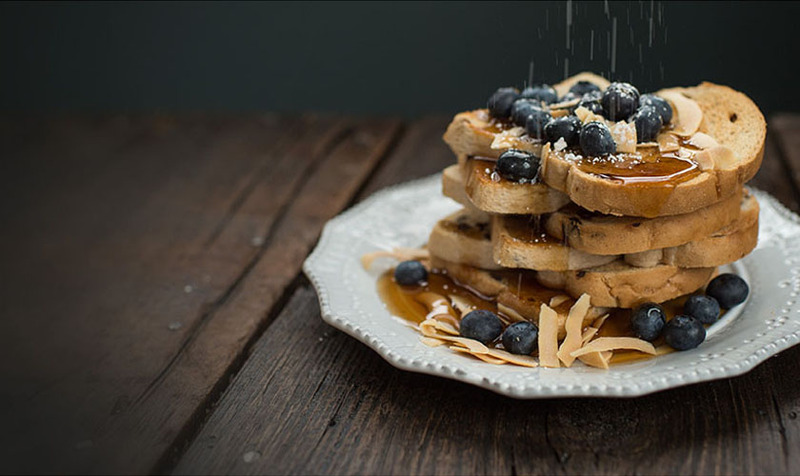 Steam On-Demand! All-Temp Steam® technology turns steam into an on-demand feature that you can use at EVERY temperature. You can fight tough wrinkles with confidence on any fabric – both for flat ironing and vertical steaming. 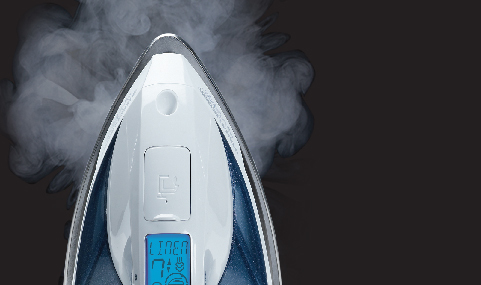 Plus, our Smart Steam® technology generates steam automatically at high temperatures for the ultimate ironing convenience. Shuts off automatically on its soleplate, side, or heel for added peace of mind. Steam delicate garments and draperies upright, without the need for an ironing board. 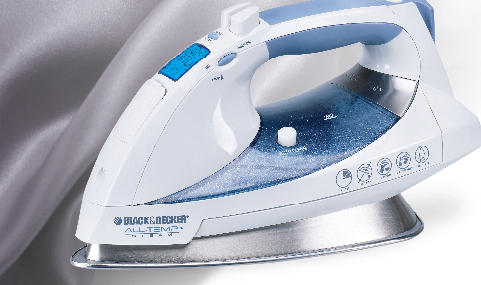 This feature adds convenience and versatility to an iron that is sure to please.